About PassExam, The Nigeria Examination Expo Portal. PassExam Is Dedicated To the Nigerian & West Africa Students Mainly the College Students. PassExam is ready to serve the NIGERIA Students in anyway, Just to get them the Verified and Adequate Examination Answers (Exam Expo Answers). 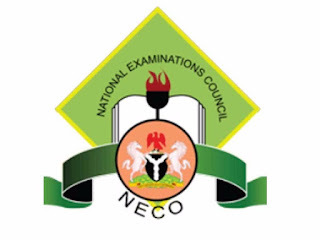 this Great Platform is ready to provide Examination Help (Exam Expo) in WAEC, NECO, NABTEB & GCE EXAMS.